Happy Valentine’s Day! Regardless of your relationship status, you’re probably sick of hearing that. It’s wasteful and annoying for couples, and if you’re single, every frilly red heart and well-intentioned candy box is just another dirty finger gouging at the already festering wound that is loneliness. We’ve all been there! 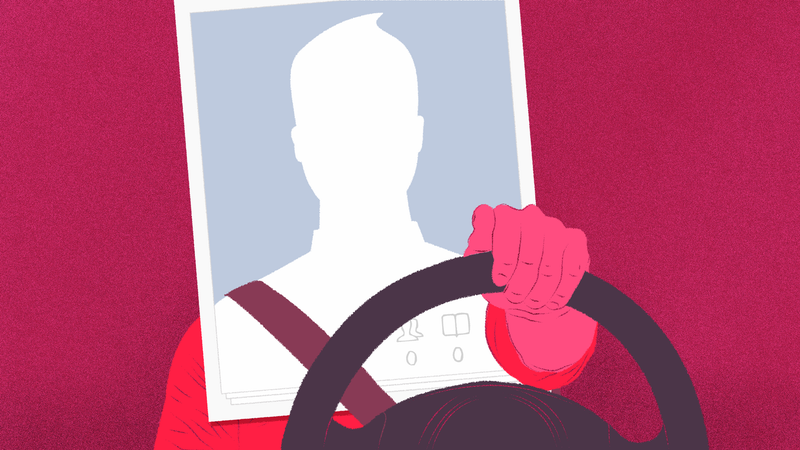 So if this holiday has forced you to re-download your dating app of choice in search of eternal romance or at least a halfway decent hookup, here is some advice for your love life: avoid the driver’s seat selfie. We’ve all seen it. You know what I’m talking about. Flicking through profiles, you see this same shot over and over. A coy smile, a seatbelt safely strapped across the heart (or not, if you wanna look like you live on the edge), the head rest rising from behind the shoulders like an upholstered hump. Maybe you can spot piles of garbage in the back seat, the tacky rear window decals, or the peeling window tint. It is awful! No one looks attractive this way. Take a photo from literally anywhere else. If you do this it looks like you slid into the driver’s seat, glanced in the rearview mirror and realized how good you looked in natural light for the first time ever and needed a selfie right there and then, and decided that that picture would be the one to woo hearts. When I was single (sorry to break your hearts, fellas and ladies) if someone on the dating app had this shot, it was honestly a strike against them. It looks lazy, and even worse, it’s boring and unoriginal. And unoriginality is the death of the dating profile. And if you love cars, you know this angle is the worst way to showcase your passion. No one is ever in the comments of our reviews clamoring for a shot of you in the car from the driver’s seat. There are so many ways to feature your good looks and your ride in your search for love. Post a picture of you washing it to showcase your handiness and responsible nature. “Catch” yourself in the side mirror gazing off into the sunset while looking deep. Show the world you love cars, not that you just ride inside of one from time to time! Yes, this would mean putting a little thought into your dating profile, something that is best forgotten about until between the hours of 10:30 p.m. and 2 a.m. when emotional desperation tends to be at its peak. But that profile pic could be what makes a first impression on the love of your life, or at least your next date. Make that picture original and put some thought into it—it shows. Some Dating Tips For Racing Driver And New Guy On The Bachelor Arie Luyendyk Jr.